The deputy head of the National Iranian Oil Company (NIOC) said the country plans to put the development of the South Azadegan oil field out to tender, dismissing reports that the project will be awarded to France’s oil giant Total without its participation in the bid. 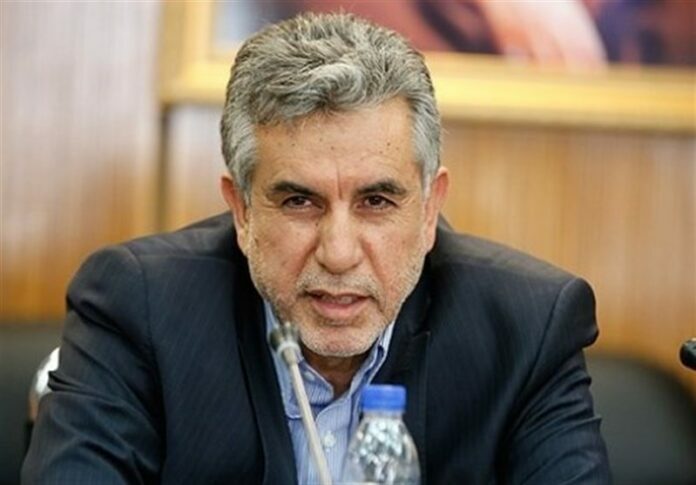 “The NIOC has no intention to entrust the development of South Azadegan oil field to any company without a tender,” Gholamreza Manouchehri told the Tasnim News Agency. The deputy minister added that the development project will “definitely” be put out to “an international tender”. He said Total is one of the companies that has announced its readiness to sign a contract with the NIOC and participate in the project, adding that it is just one of the companies that qualifies for the project. In January, Mahmoud Mar’ashi, the project manager of South Azadegan at Iran’s Petroleum Engineering and Development Company (PEDEC), said the National Iranian Oil Company (NIOC) had discussed the South Azadegan project with Total as well as other European and Asian contractors. Iran discovered Azadegan oil field in 1999 in what was the country’s biggest oil find in decades. The country accordingly teamed up with Japan’s Inpex to push the project toward development. However, the Japanese company quit the project as a result of US sanctions against Iran. The NIOC later divided the project into South Azadegan and North Azadegan. The northern section of the oil field has been awarded to China’s CNPC. Iran is now seeking foreign investment in the development of South Azadegan, which it shares with Iraq, after the removal of anti-Tehran sanctions as part of last July’s nuclear deal with world powers. The country has five joint fields with Iraq, which include North Azadegan, South Azadegan, North Yaran, South Yaran and Yadavaran.